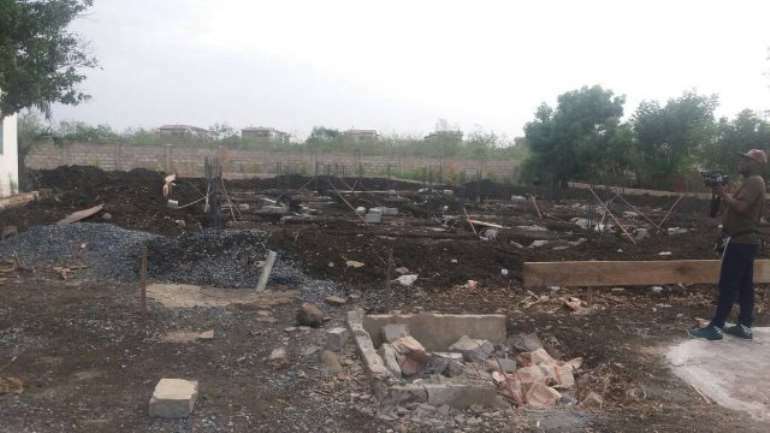 Scores of residents at the Nungua farms in Accra have been rendered homeless after their houses were demolished by the Agric Ministry. 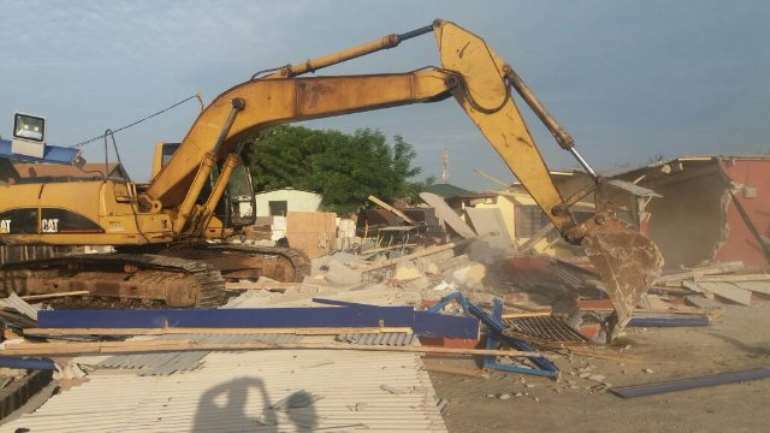 Over a hundred structures were demolished in the early hours of Sunday. 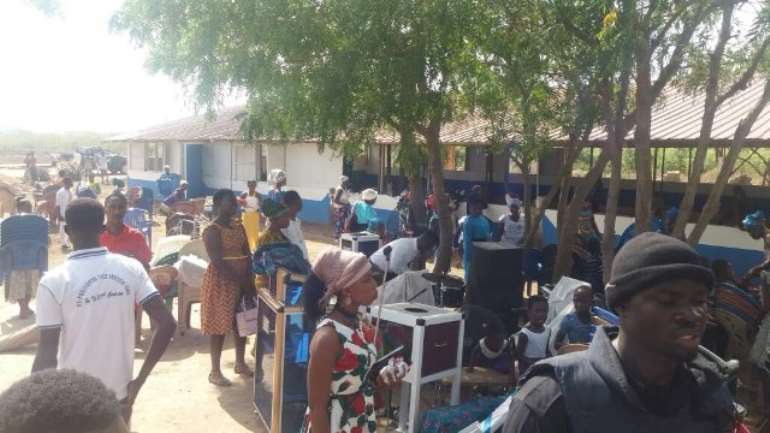 Some of the residents who spoke to Joy News were unhappy with the government for the development. They have accused the government of not giving them any prior notice. 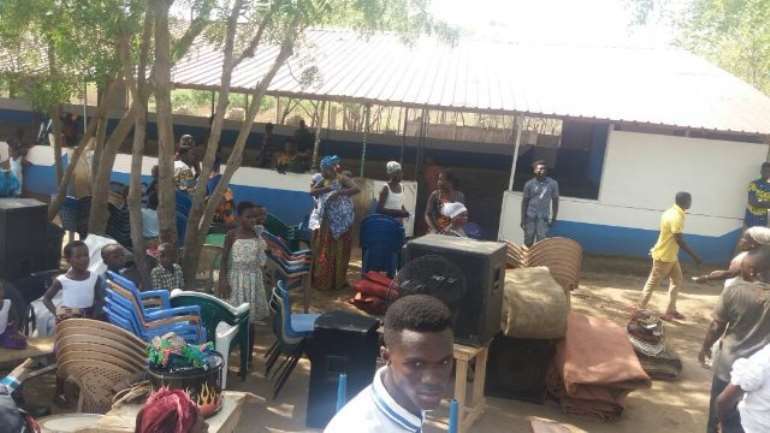 “…the land is for Nungua people...and even if it is true that the land belongs to the government, I am a Ghanaian and I have to find a place to sleep with my wife and children”, one of the victims said. The structures were bulldozed in a controlled demolition exercise which was under the supervision of about 50 policemen. Supt. 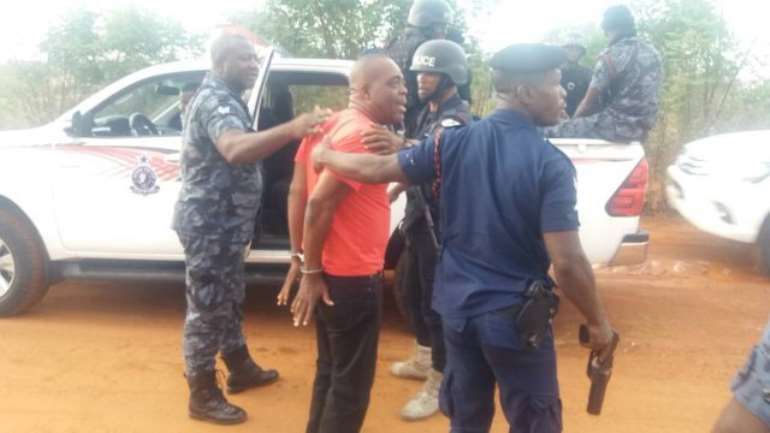 Kwesi Ofori who led the demolition exercise says the police were there to ensure no one resisted the process or attacked the officials. 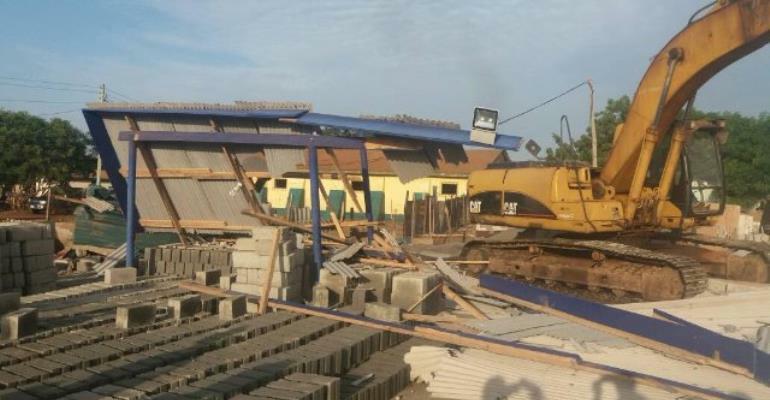 “Police are here to provide security to the officials of the Agric Ministry as they carry out the demolition exercise”, he said. He added that some land guards have been selling the government land in the area. “…we have arrested about three of them”, the Supt. Ofori said. 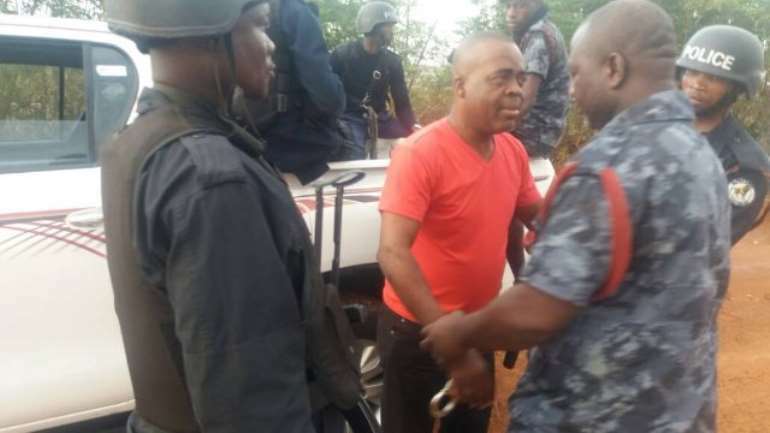 “We cannot sit down for land guards to sell government lands”, he added.